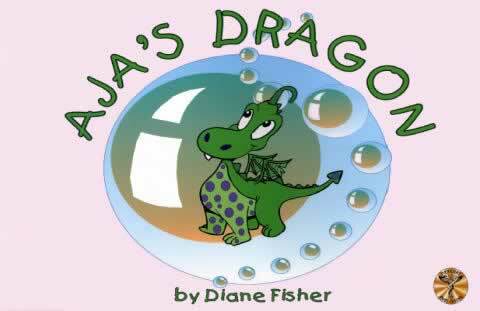 Aja finds a special dragon's egg in the magical forest near her home, and when it hatches, it produces an unusual bubble-blowing dragon. The Dragon protects from the evil fire dragon and the mean Mr. Mudd with his magical bubbles. Good verses evil with a happy ending. The pages wipe clean if need be due to little hands and their mishaps. A cute tale done well for little minds.